Times, they are a changin’. We learned back in February that Toyota was going to kill the Scion brand in 2016 and, now, we know what the new branding is. Toyota said during the New York Auto Show that the Scion FR-S will now simply be referred to as the 2017 Toyota 86. That’s right. Goodbye Scion FR-S, hello number. The new 2017 Toyota 86 will hit stores this fall and will join the Toyota Corolla iM and the Toyota Yaris iA, both also former Scion-branded automobiles. 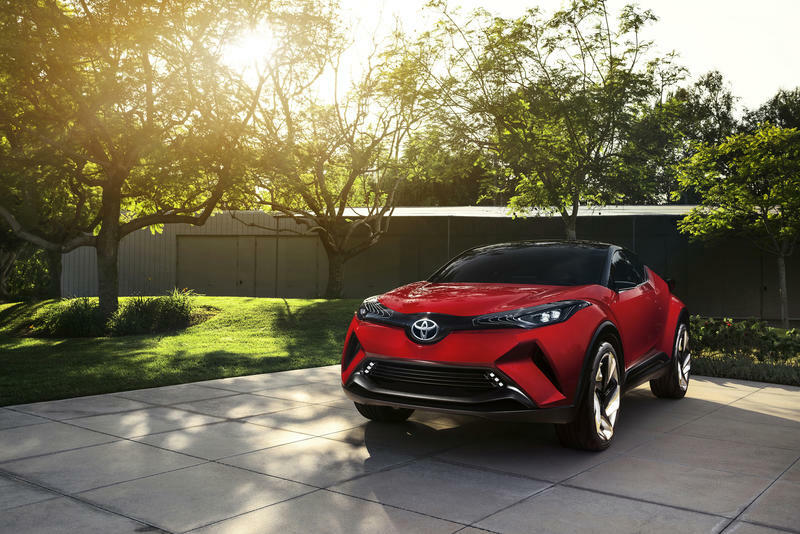 Toyota said it’ll splash the “86” logo around the car, including in the interior where you’ll find new “Grandlux” material. Under the hood, you’re looking at a hair faster engine, with the Toyota 86 now packing 205 HP engine. Otherwise, you’ll get an all-new sporty look and, of course, the front-engine and rear-drive performance. 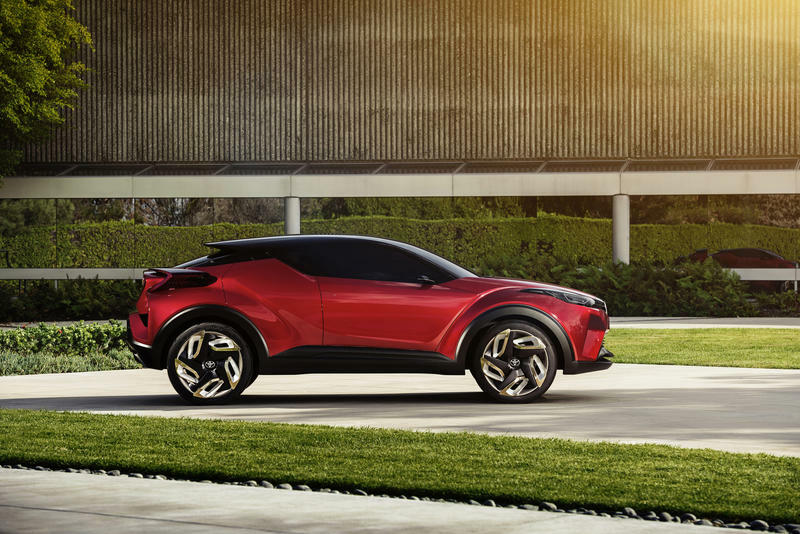 Toyota also unveiled a new C-HR concept which gives a taste of the production version that’s destined for sales about a year from now. 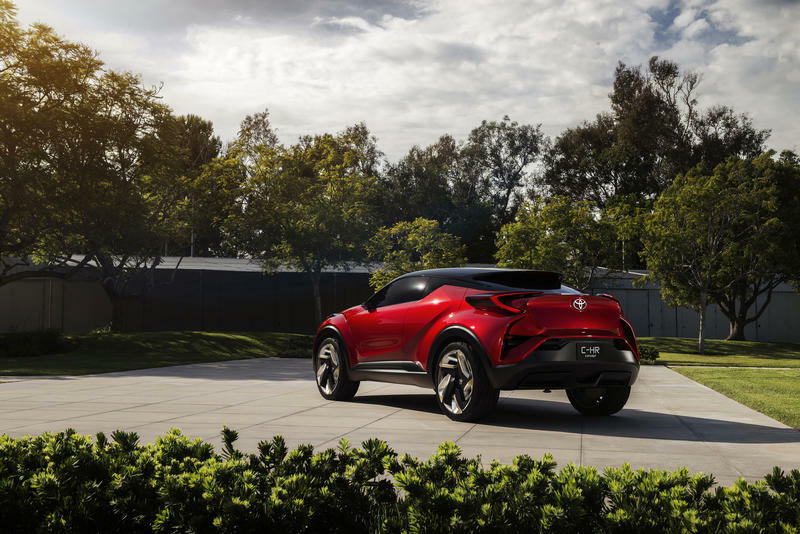 The acronym stands for “Compact [with] High Ride [height].” Toyota will market it to “young urban creatives,” who it thinks its hatchback design will appeal to. No word on pricing for the Toyota 86 but looks like a nice looking car for the fall.